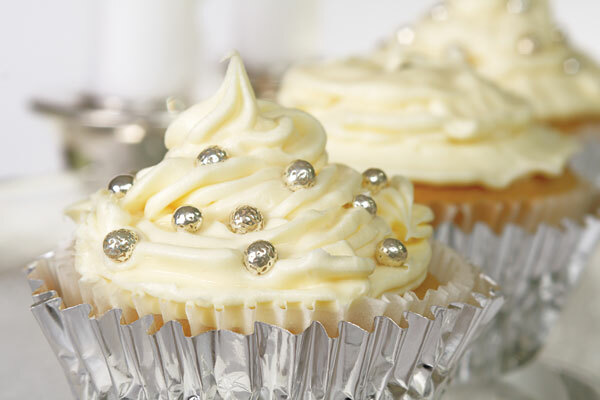 Add an extra punch of flavor and style to your holiday cupcakes with Champagne Extract! These champagne cupcakes are the perfect addition to your holiday parties! This amazing extract adds the elegant flavor of champagne to your baked goods, confectionery products, beverages and ice creams. Very concentrated in flavor, just one teaspoon of this champagne extract will flavor your typical cake or cookie recipe. Try replacing vanilla extract with champagne for a slightly more adult taste in cakes and icings.